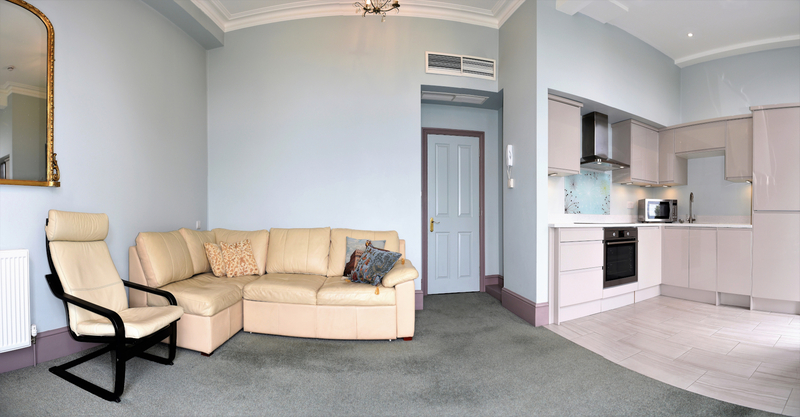 We offer individual service, comfort and good value. New customers and inquiries are always welcome. 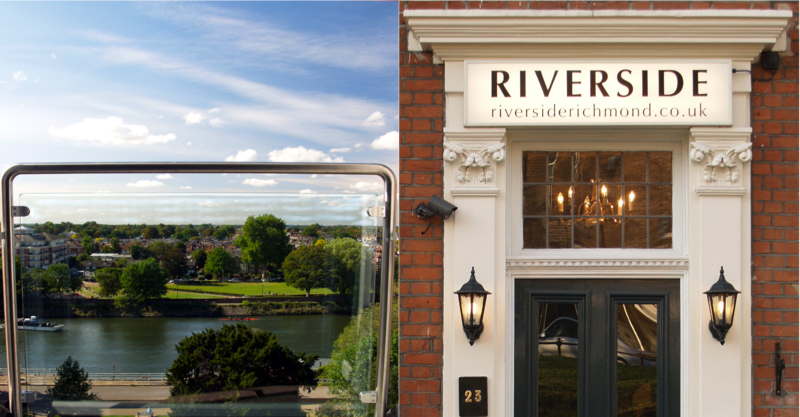 Have a wander around our website and send us an email, book@riversiderichmond.co.uk to inquire about availability and pricing. 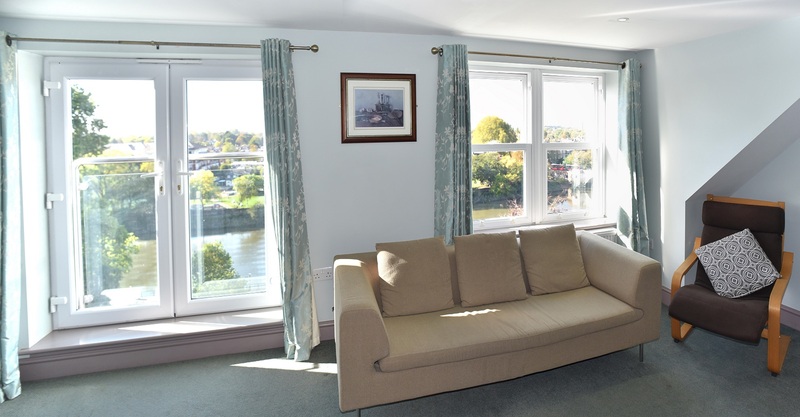 Riverside Apartments are close to Kew Gardens, Wimbledon Tennis, Hampton Court Palace, Richmond Theatre and Twickenham Rugby Stadium.